W.I.C. by Herôme So Undercover is a collection inspired by the movie So Undercover and will be available in December. Look at those first 3! 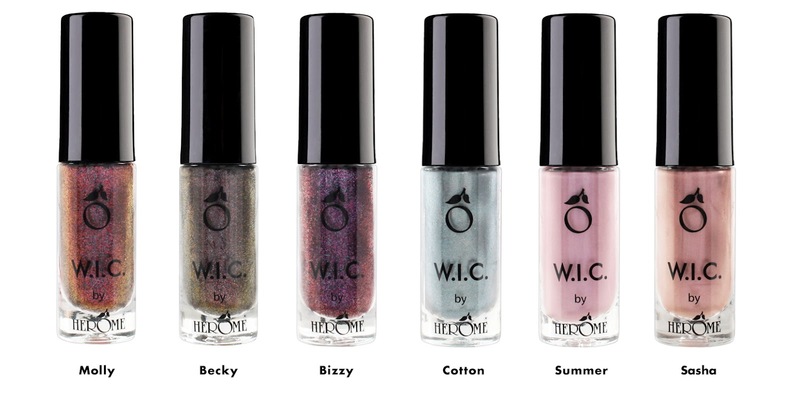 Oh my, I'm very curious to see how those will look on the nail!